In this guide we’ll explore what it’s going to take to reach level 20 and beyond. If you’d like tips and tricks for leveling up to 30, and what to do along the way, check out this guide. One of the major differences once you hit level 20 is the emphasis towards gear. 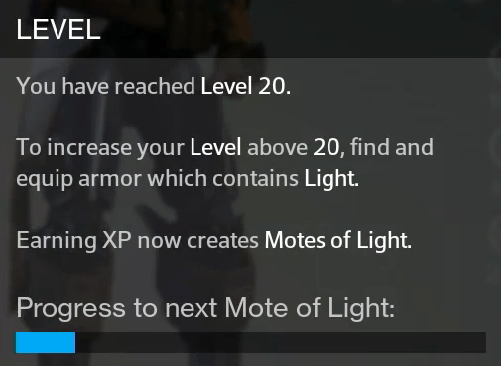 Levels 20 to 30 are going to require obtaining high-quality gear and upgrading it. To upgrade Legendary/Exotic armor to raise your Light level, you’ll need to earn experience and gather materials for that armor. 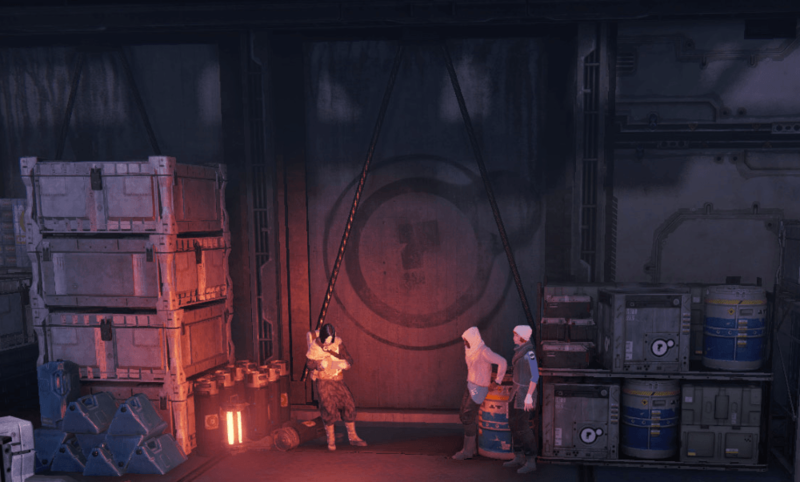 We’ve got a comprehensive guide on farming endgame materials and Planetary materials, which you can read about here and here. Your overall character level still benefits from experience for its subclass abilities, weapon and armor perks, as it’ll unlock these choices. You can review your Light level progress on the character screen. Once you hit level 20, you start unlocking armor pieces that have the Light stat associated with them. Each piece of armor can all have Light ratings and in most cases it can be upgraded as you level up the equipment, which you do by wearing it while doing things that accumulate XP. Your overall Light number – calculated by adding the Light rating of those four armor pieces together – determines the overall level of your character. 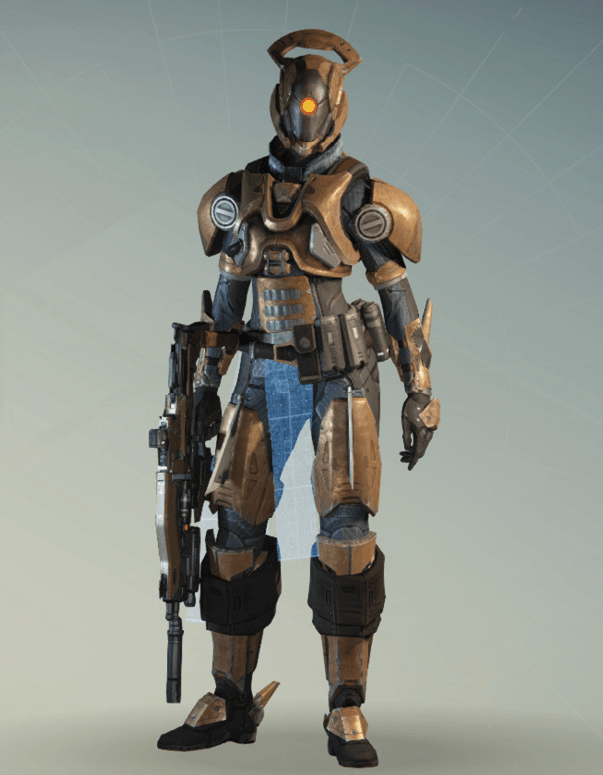 In order to reach the highest Light levels, you will need to obtain Legendary and Exotic armor. 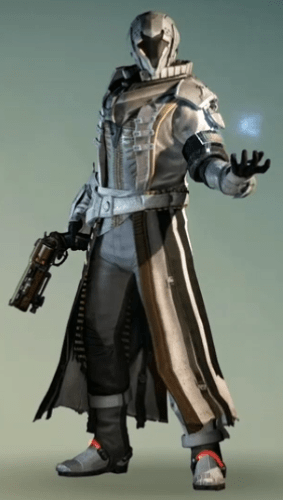 A single piece of Legendary armor begins with 18 Light and can be upgraded to 27, while Exotic armor starts at 21 and goes to 30. 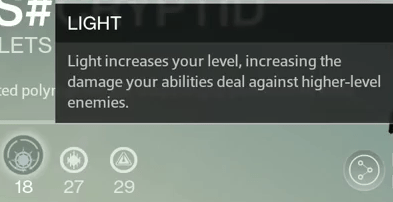 This means that by equipping three pieces of fully upgraded Legendary armor and one Exotic, you can reach level 29. Currently to hit level 30, you’ll need to obtain Legendary gear from the Vault of Glass Raid, or from the limited Iron Banner event. 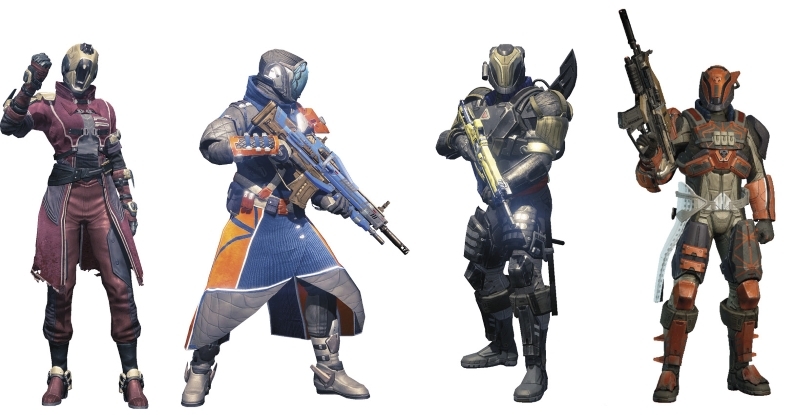 By grinding Public Events to gain Marks, you will be able to buy Legendary armor from your Vanguard mentor in the Tower or the Faction vendors. Completing daily and weekly events, participating in Strike and Crucible playlists and farming on Patrol are things you’ll want to do, but, it will take awhile. 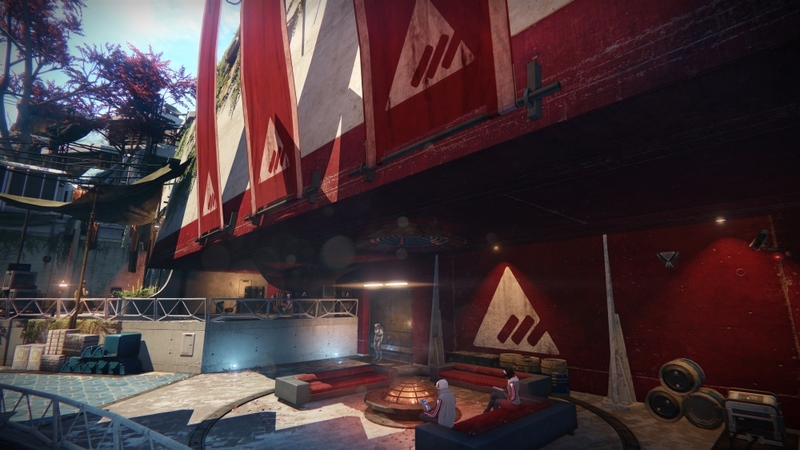 By effectively farming Marks and Ascendant Materials you’ll be able to reduce the time it takes to level up. Wherever you are, if you see a material node, you definitely want to pick it up. Bungie is adding more ways to acquire these materials too! Materials are randomly placed but the spots are consistent over time, so you will get a sense of where to look as you spend more time in each area. Once you reach level 18, you’ll start earning Vanguard Marks. You can obtain no more than 100 Vanguard Marks in a week (the cap resets Tuesday). Your Vanguard mentor will sell you Legendary armor and you can buy weapons from the Vanguard Quartermaster. It’s also possible to farm Crucible Marks by playing Crucible matches for one of the Factions: Dead Orbit, Future War Cult and New Monarchy. At first, it’ll be faster to level up your Vanguard Reputation because you’ve already gathered a lot of it from when you started your character. You can only get 100 Vanguard Marks per week. Vanguard Marks are awarded by completing Public Events, high-level Strikes, Daily and Weekly Heroic activities, and exchanging materials with Vanguard Quartermaster. Probably the best way by far to farm Vanguard Marks is to grind Public Events, which also can reward you with endgame materials, and will provide additional Vanguard Marks for the first gold-tier rating of the day (per character). We have an event-tracker on the sidebar, so you can check out when the next events are happening in real-time. A new Destiny week begins on Tuesday, so try and have the cap before Tuesday rolls around so that you can maximize your Marks. 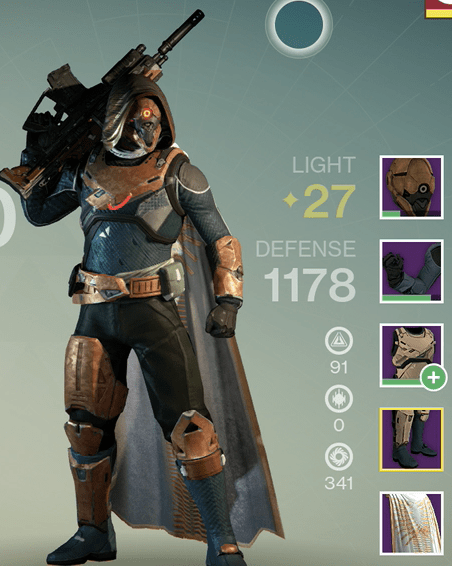 Upgrading Exotic armor is a tedious task that eventually provides you with 30 Light. For weapons, check out this video to learn about how to upgrade faster using Telemetries. 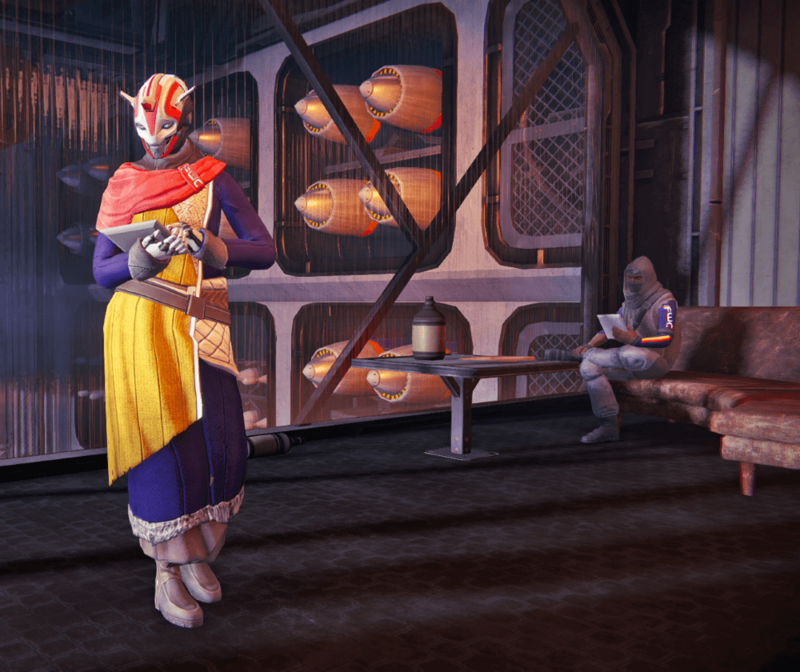 You’ll need Ascendant materials to upgrade your Exotics. For a more in-depth endgame material guide, check out this article. Following the above you’ll be able to upgrade your character and items. The question now is: How to do this efficiently? Bounties give you a large amount of XP along with reputation points. Every reputation level above three, you get a Legendary item! Unwanted Legendary items should be broken down for Ascendant materials. Try to finish all 12 bounties each day. The weekly Nightfall Strike and Heroic Strike is hard, but very rewarding. Not only does the Nightfall have a chance at rewarding you Legendary/Exotic gear, but completing it successfully will give you a 25% XP bonus for the duration of the week! The weekly Heroic is much easier than the Nightfall. If you can’t do it at the 28 difficulty for a whopping 9 Strange Coins, you can still get at least 3-6 Strange Coins, which can be used to buy Exotics from Xûr (excluding those from Exotic Bounties). You can only collect loot from the Vault of Glass once a week, so there’s no point doing it more than once unless you’ve got additional characters. You don’t even need to finish the raid; just getting in the door is enough to get some Ascendant materials. Doing the Daily Heroic at the highest difficulty setting will reward you with a generous amount of reputation, XP, and Ascendant materials. Doing this on each character is one of the most reliable to gain Ascendant materials. The first time you get a gold rating in a Public event you’re going to get some great rewards. You should do this every single day, and always participate even after you’ve done your first, since they still have the chance to reward you! Tip: If you need to level up something fast, save your Public Event reward packages & bounties. These are going to net you tons of XP, and if you have an item that you would like to level up fast, save these until after you have your Nightfall XP bonus/telemetry bonus, and you can fully unlock your item in seconds! You can earn your weekly Marks limit easily by playing a few Strikes from a playlist. If you’ve had enough PvE for one day, be sure you’ve picked up your Crucible bounties, and enter the fiery pits of PvP! Don’t go into the Crucible expecting drops though.